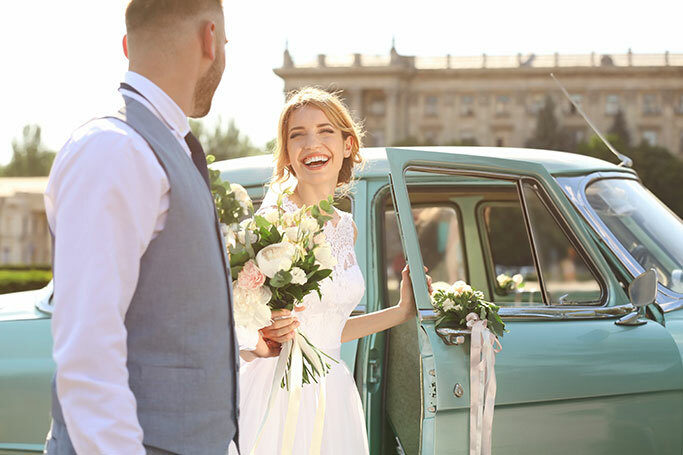 Whatever type of wedding you are set to celebrate give the joyous occasion the attention it deserves by choosing Wedding Car Hire as your vehicle suppliers. .
wedding transport is a massive part of the wedding planning process arguably having a bearing on the overall success of a wedding. We suggest you place wedding car hire very high up on the list of your wedding planning priorities, making sure everyone knows when and how they are getting to and from the venue. Not only does arranging wedding car hire early on put your mind at ease but it can also save you a considerable about of money, leaving you more money in the wedding pot to spend where you wish. 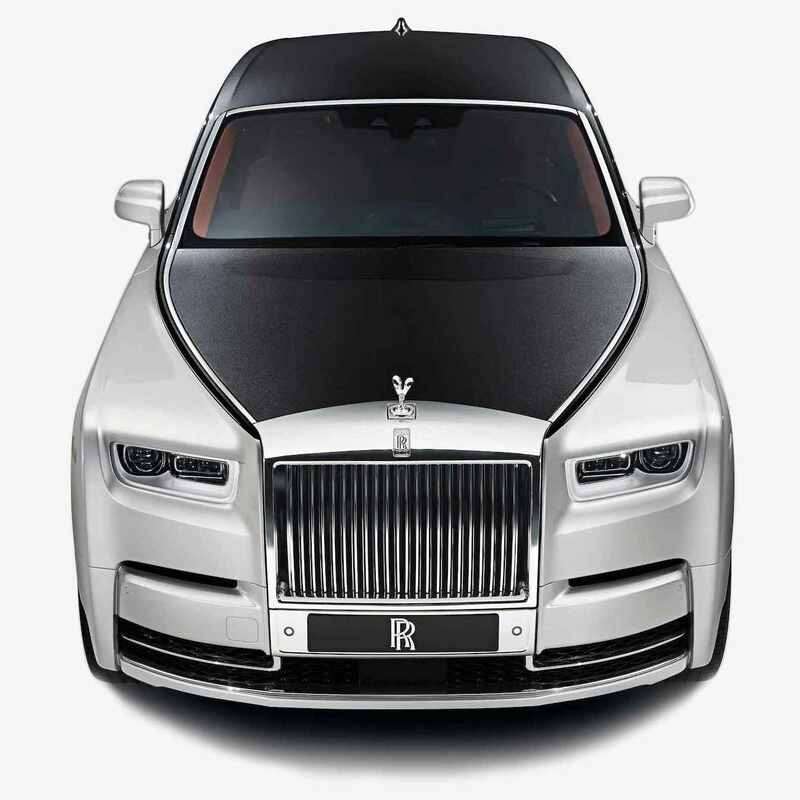 With access to the most luxury limos, chauffeur cars, coaches, party busses and supercars you can be sure to accommodate all from the list above when working with us. We provide incredible discounts for multi-car bookings helping happy couples create one easy-to-manage transport package. Whatever type of wedding you are set to celebrate give the joyous occasion the attention it deserves by choosing Wedding Car Hire as your vehicle suppliers. Contact us today and allow to create the ideal travel plan for you and your guests.